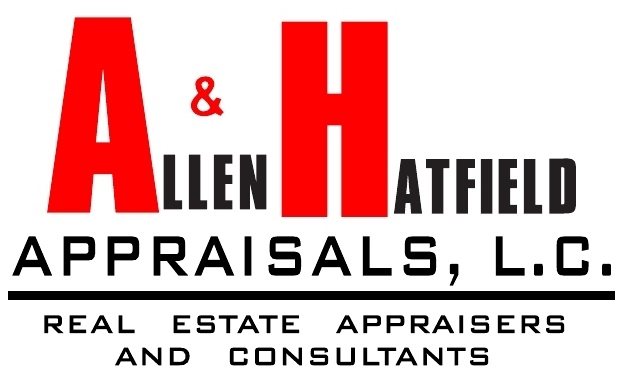 Welcome to the home page of Larry A. Hatfield Appraisals. We are a leading provider of real estate valuations in Lawrence and surrounding areas. With nearly fifty years in the business, we have a proven track record of reducing lenders' time, efforts and costs in managing the appraisal process. Through this web site, you can order an appraisal, check the status of your appraisal, or find more information about Larry A. Hatfield Appraisals and the qualifications of our staff.